There can always be improvements for learning facilities, as we aim to ensure that children all over the world are able to reach the same education within safe spaces. Sadly, this is sometimes difficult, especially in economically deprived parts of the world or areas that have been forced to cut budgets. 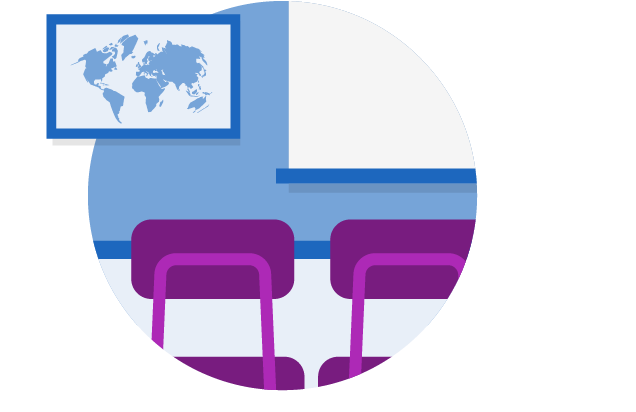 JustGiving Crowdfunding has seen a number of successful appeals aimed at raising money to build or improve classrooms, both in the UK and around the world. Here are some examples.